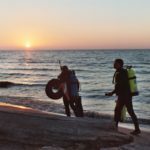 Looking to get connected with local diving? We have assembled the best resources, directions and ideas to help you get started. Do you know of a great local dive spot that you would like to share? Please email us at getwet@scubaerie.com and let us know about it! Various sites are used by Diver’s World around the bay. Make sure that you call to meet up at the right time and place. 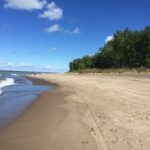 There is a lot of great diving directly accessible from the shores of our beautiful Presque Isle. 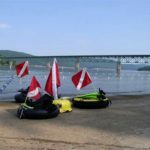 Divers must be certified and must register at the park office and receive information on waters open for diving. 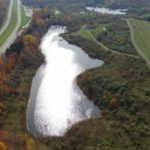 Come explore the fascinating history of Lake Erie with us! 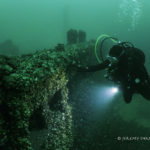 The Erie region boasts over 20 known wrecks ranging in depth from 10 to 130 feet for all levels of diving experience. 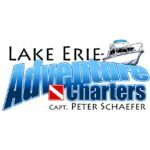 Diver’s World is pleased to work with Lake Erie Adventure Charters to offer boat charters on Lake Erie including many of our famous Lake Erie wrecks. 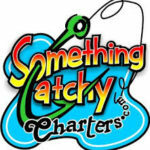 Diver’s World coordinates several charters that can be found on our Calendar page. Commonly used for certification diving, Lake Pleasant is close to home. A permit is required to dive at Lake Pleasant so please contact the shop before diving here. Freeport Beach in North East PA is a great community park and beach with a very easy shore entry and shallow depth. Enjoy good visibility due to the rocky bottom. 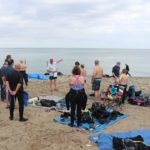 Diver’s World will frequently schedule night dives into Lake Erie from Raccoon Park in Lake City. Come catch one of our renowned Lake Erie sunsets and see if you can find the wreck just off-shore. 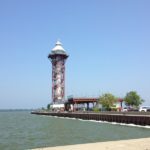 Charters to some of the most interesting wrecks on Lake Erie. 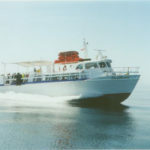 Osprey Dive Charters has been running charters out of Barcelona, NY for over 14 years. Join Capt. Mike Cochrane aboard the Southwind for some world class diving! Diver’s World works with Something Catchy Charters out of Conneaut Harbor, OH. This gives us access to many of the wrecks west of the Peninsula and in Eastern Ohio. 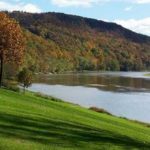 A beautiful park north of Oil City with 2,695 acres of forest and field surrounding the 144 acre Justus Lake. You must register at the park office and sign a waiver to dive here. Crustys Quarry is a privately owned training and recreational diving facility. Come and join Diver’s World at this beautiful State park. 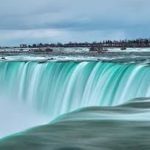 Our Niagara River drift dives are some of our most requested and attended dives. 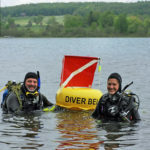 A great dive for your Advanced or Master’s certification! We meet at the Burger King on Grand Island so call for details on time if you are driving yourself.